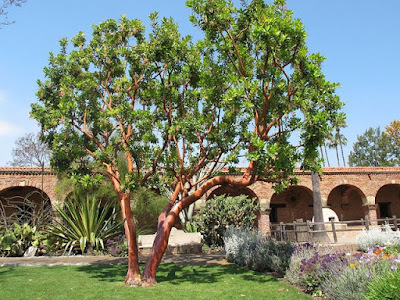 The genus Arbutus contains some of the most ornamental and prized of all small, evergreen trees. Native to the Mediterranean region and western Europe, it was first described and named by Carl Linnaeus 'Father of modern taxonomy' in Volume One of his landmark 1753 work Species Plantarum. 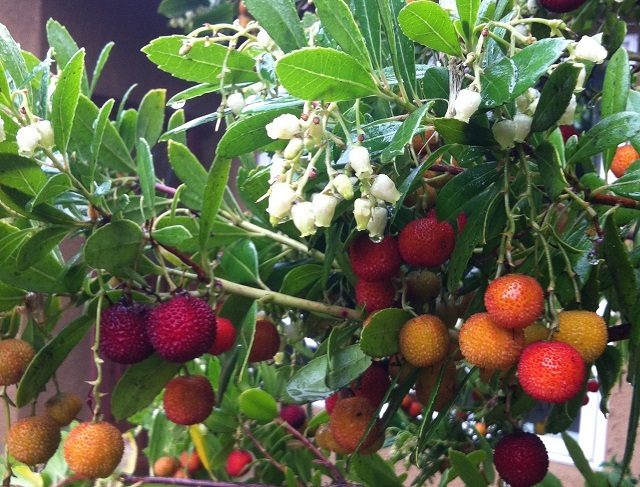 Its common name of 'Killarney strawberry tree', is due to its presence in southwest and northwest Ireland. Arbutus unedo is a small tree of bushy habit, often with a gnarled appearance once mature, with a characteristic dark-brown, shredding bark. Under favourable conditions you can expect it to achieve a height and spread of between 5–10 m tall, though occasionally taller, with a trunk diameter of up to 80 cm. The glossy, dark-green leaves are 5–10 cm long and 2–3 cm broad, with a serrated margin. Attractive white, bell-shaped, 4–6 mm diameter, appear in the autumn and are produced panicles of 10–30. Pale pink blooms are sometimes produced. The ornamental red fruits also appear in the autumn at the same time as the blooms, although these would have first emerged green after the previous year's blooms. Arbutus unedo also grows well in the cool, wet summers of western Ireland and England, and temperate regions of Europe and Asia. However, be aware that young plants are more frost-tender than mature plants and in cooler, more northern regions will require winter protection. It is best planted in October or from March to May in a sunny position protected from cold north or east winds. Plant in a humus-rich, moist but well-drained soil, and although classified within the ericaceous family, Arbutus unedo is surprisingly lime tolerant. 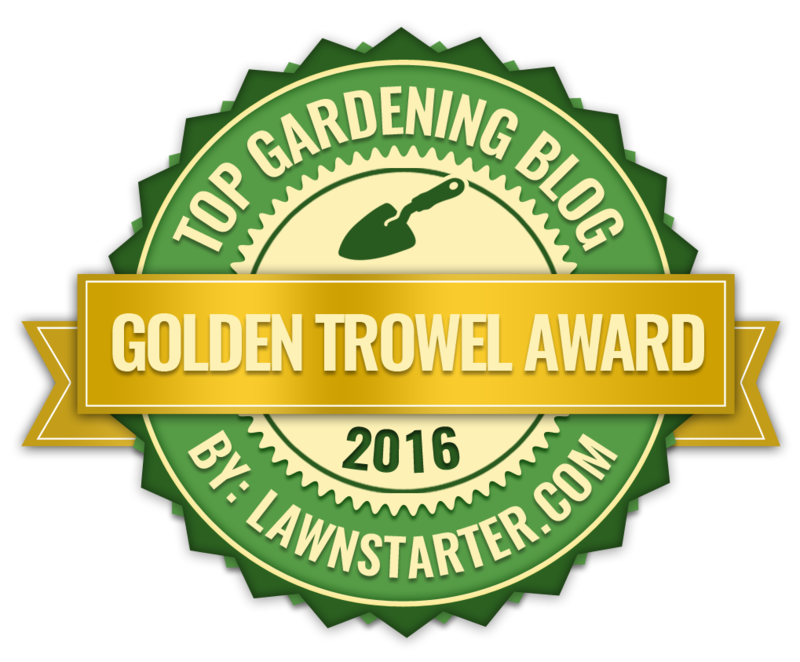 Provide a mulch of well-rotted farm manure or garden compost in the spring (avoid touching the trunk) and water during periods of extended drought.